The head of Snap Lab, the equipment group behind Snap's camera-prepared Spectacles, has as of late left the organization following a rebuilding that influences his division. Cheddar got its hands on the inner email Mark Randall sent, wherein he uncovered that the organization chose to "realign the group as an unmistakable gathering under Snap's SVP of Engineering, Jerry Hunter." Snap Lab was made to be a different element from whatever is left of the organization's designing association, and this shake-up could mean Snap's equipment designs aren't going an indistinguishable way for it initially imagined. Randall used to be Snap's VP of Operations until the point when he went up against the recently made part in 2017, around multi year after the organization discharged the main rendition of its eyewear. The equipment, lab discharged Spectacles 2 under his initiative back in May, and keeping in mind that the new form settled a ton of the old one's issues, it's not so much clear if it's improving the situation than its antecedent. Snap said it moved in excess of 150,000 first-Gen units before the end of 2017, yet it likewise assumed a $40 million misfortune because of a huge number of unsold gadgets. 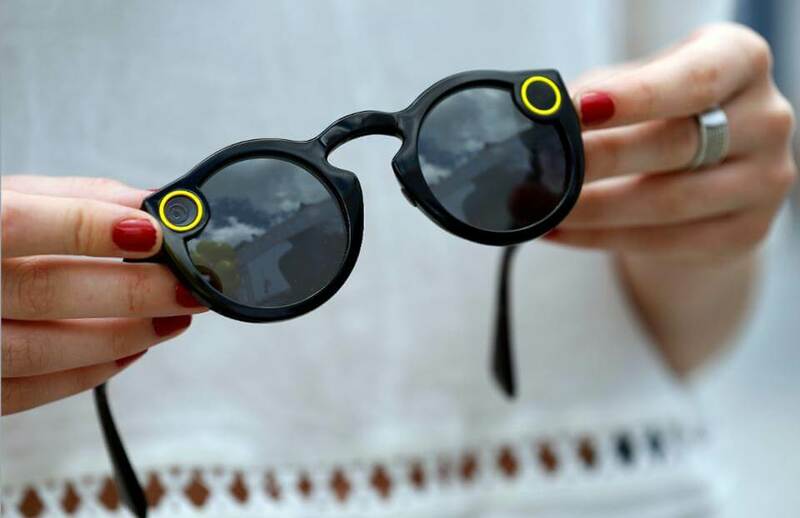 As Cheddar notes, however, Snap considers Spectacles to be a center component to its expanded reality endeavors, so it's most likely not surrendering that effectively. It's additionally trusted that the group is taking a shot at different activities, including a camera-prepared automaton. When Snap Lab was first established, it made sense for our group to be completely separate from the rest of Snap’s engineering organization. But from our customers’ perspective, these separations will become less and less distinct over time -- as the pillars of Snapchat, Lens Studio, and Spectacles continue to converge. As a result, we’ve decided to realign the team as a distinct group under Snap’s SVP of Engineering, Jerry Hunter. To best facilitate this transition, I also made the decision that now was the right time for me to leave Snap and focus on growing my own company. Sahil Sharma, VP Hardware Development, will serve as acting lead. The rest of our organizational structure remains the same, and Jerry, Sahil and I are all committed to making sure this is smooth and seamless for all of you. We will be holding an All Hands tomorrow (7/10) at noon in the Grotto area of 606 (calendar invite to follow + questionnaire form), to share more and answer any questions that you may have. For my own next steps, I’ll be focusing on growing my own company, where I’ll be advising young, private companies, participating in early-stage investing and working on other passion projects. It has been an absolute privilege working alongside this team. I’ve learned an incredible amount, and it has been a truly awesome experience. Please feel free to contact me anytime and I will always be more than happy to assist any of you with anything I can.